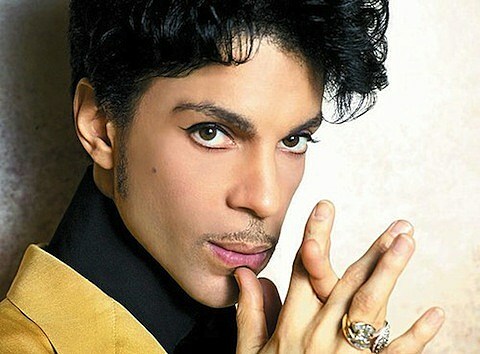 As mentioned, Prince is headed to Chicago for a residency at the United Center next week (September 24-26). He’s also just announced that there will be “Purple After Jam” aftershows at the House of Blues on each night of his stay. Tickets for all three aftershows are on sale now. Tickets for all three of his United Center shows, one of which is being opened by Janelle Monae, are still available.